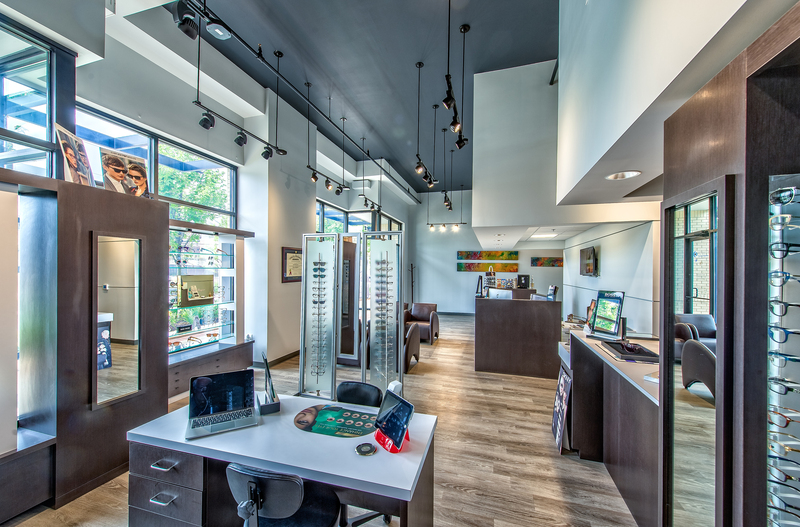 Antonio Turner is a detail-oriented and attentive optometrist serving the community of Indianapolis, IN. Dr. Turner attended Indiana University where he received his degree in optometry. Dr. Turner has been named optician of the year by Indiana University and has served as the president of the Optometric Student Association at Indiana University. He has also served as an associate instructor at Indiana University. Patients see him for a variety of reasons, including eye infection, glaucoma consultation, double vision, eyeglasses, and optic neuritis. Dr. Turner ensures that clients receive the best possible corrective vision prescriptions. His approach to his patients is one of diligence, solutions, and relief. Dr. Turner is a member of the Central Indiana Optometric Society, the Indiana Optometric Association, and the American Optometric Association.